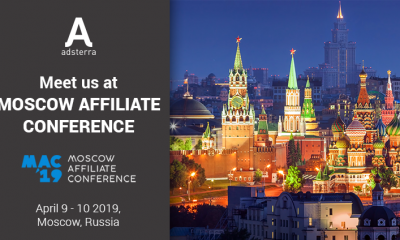 Join us at RIW15 and RAD (Russian Affiliate Days) in Moscow, Russia. Both events are combining vast variety of workshops, performances and exhibitions that will introduce visitors to the latest news in Russian IT society. Let us meet and discover Russian Market! Schedule your meeting now.